The program is freeware and it is licensed under a Creative Commons Attribution-NoDerivs 4.0 Unported License Creative Common license. – (copy engine) improved file attributes processing. 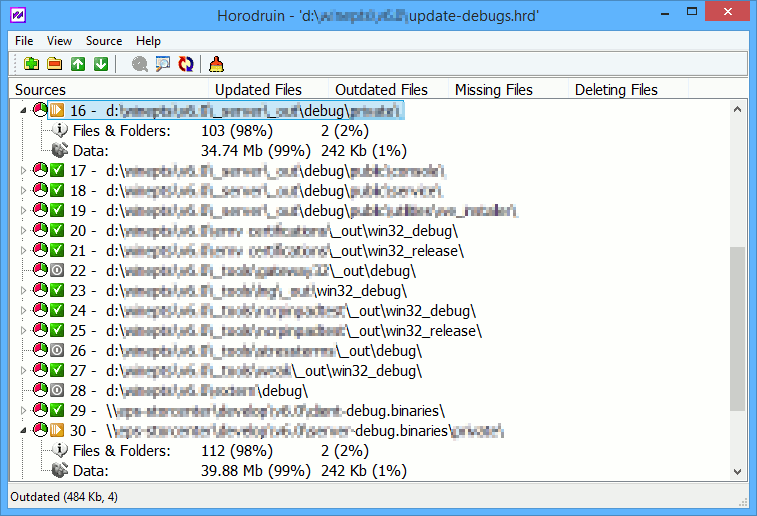 – compiled with C++ Builder v10.2.3 (RTL changed). 951 3,002 Stefano Bordoni <img src="https://www.oldergeeks.com/downloads/gallery/thumbs/horodruin1_th.png"border="0"> Dec 05, 2018 - 12:33 5.7.420.0 3.6MB ZIP , out of 27 Votes.